Minor hockey across Canada depends on thousands of coaches who volunteer their time and skills in order to make hockey a reality. 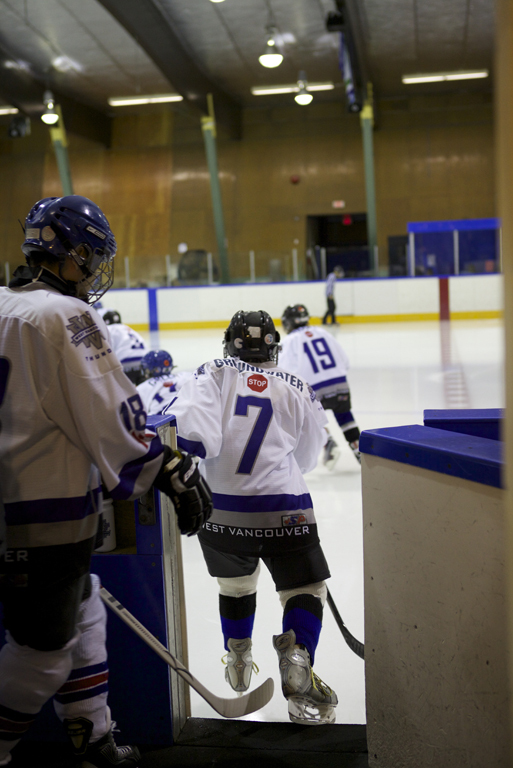 West Van is no different and WVMHA recognizes the commitment of time, effort and passion of its many volunteer coaches. 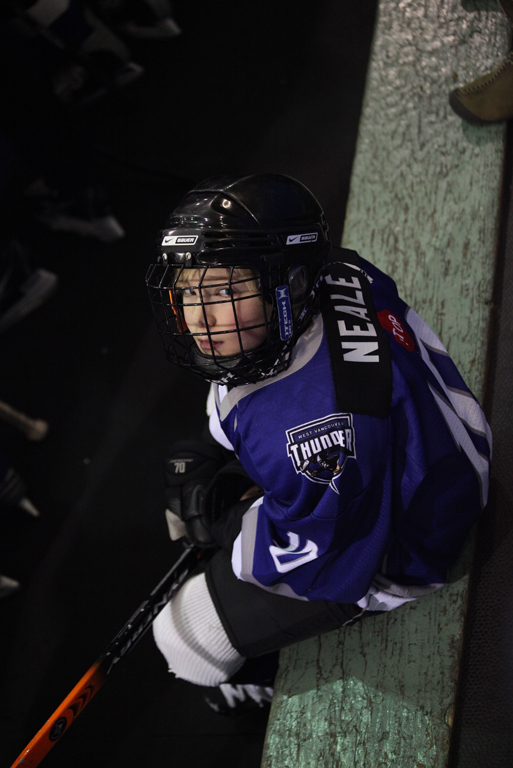 Our mission is to develop a life-long passion for hockey within each player. We accomplish this by approaching the game with a focus on fun, skill development and fair play. We make sure that every player has equal access to development and the opportunity to pursue excellence. 1What levels of hockey need volunteer coaches? WVMHA utilizes volunteer coaches (usually parents) from H1/H2 through to Midget house. 2Do I need to be a great hockey player? No. You must be able to skate and it is helpful to have some background playing hockey, even if only at a recreational level. In the initiation levels of hockey, H1 to H4 (ages 5-9), the ability to work with children and to be organized is arguably of greater importance than a high-level hockey background. 3Do I need to do a criminal record check? Yes. Every rostered individual aged 18 or older working with children must have a criminal record check. If you are a resident of West Vancouver, you may obtain a Criminal Records check from the West Vancouver Police Department. You must attend, in person, to 1330 Marine Drive, West Vancouver between the hours of 9 a.m. and 5 p.m., Monday through Friday, and produce picture identification which shows your West Vancouver address. If you have recently moved to West Vancouver and your picture identification still has your old address, you may produce proper picture identification along with some form of proof of residency in West Vancouver. There is a $55.00 fee (tax included) if the check is related to employment and a $22.00 fee if the check is related to volunteer service. The volunteer service request must be accompanied by a letter from the volunteer organization. WVMHA will provide you with the letter. 4What certifications do I need? You need the Coaching Hybrid Course to coach from H1 all the way through to Midget house. The BC Hockey Website has information on the schedule of courses and how to register. Our registrar will provide you with further information should you require it. The Coaching Hybrid Course is a two-part course with the first part online. The second part is an in-person clinic. You must finish the on-line component before you can sign up for the in-person clinic. The course you want to select is HU-Comm Coach Stream. It is highly recommended that you sign up early as the in-person spots get filled up quickly. The second certification you need is the Respect in Sport online course. You can sign up to it (make sure you are signing up to the one for team officials) by the BC Hockey Website. Coaching courses are reimbursed once all the requirements are met successfully. 5What if I only want to be an assistant coach? Sorry, you still need all the certifications. 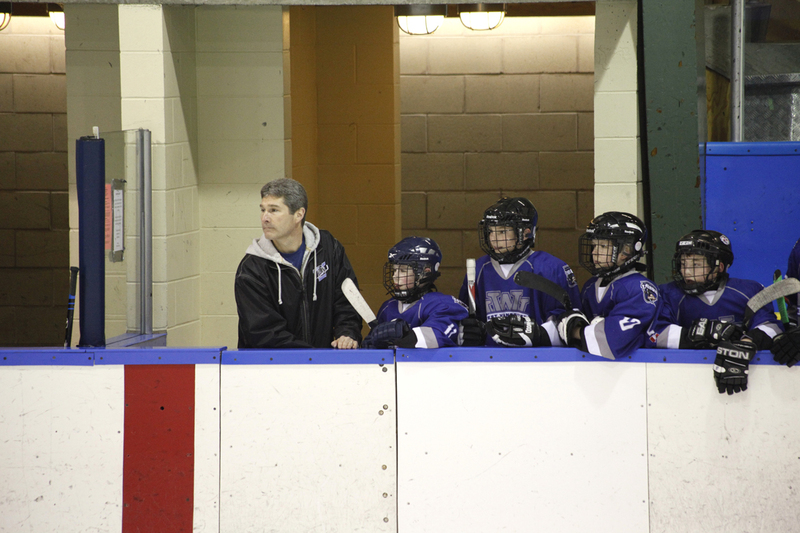 Volunteering as a hockey coach can help transform a child’s life – and your own! Yes, it is a time consuming and sometimes difficult task, but it is also a tremendously rewarding experience. Who will look up to you and follow your lead. Who are grateful for what you do (mostly). Where you don’t have to shiver in the stands.